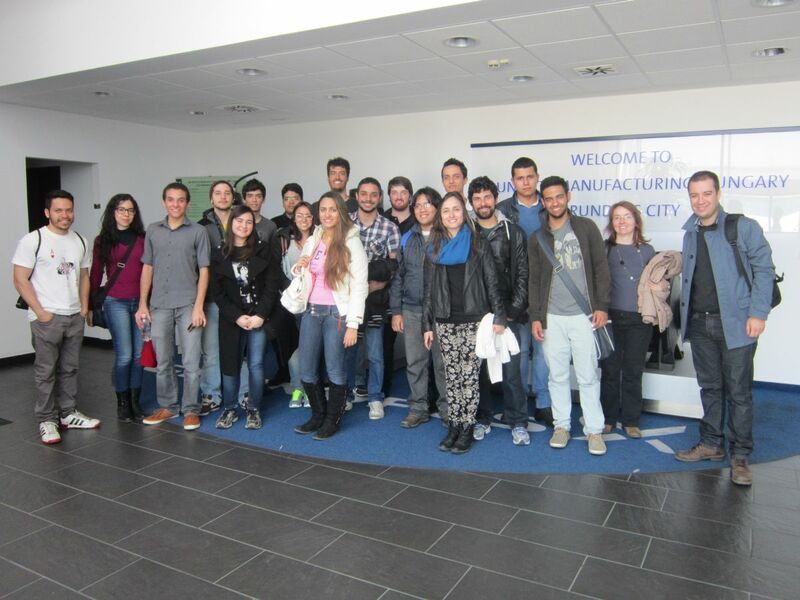 Brazilian students visited Grundfos Manufacturing Hungary in Tatabánya, in two turns, on 28 March and on 31 March 2014. After arrival to the factory, host: Mr. László Bolemant greeted the students and invited them to the dining room for soft drinks and cake. 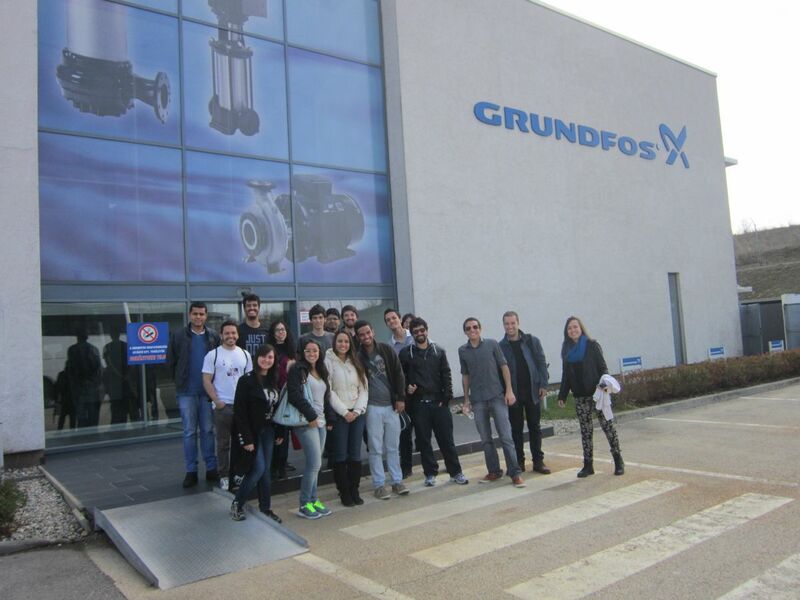 Then he invited the students to the auditorium, where he demonstrated what the factory does, it’s history, the organizational structure, purposes, as well as he projected Grundfos presentation in 3D. Then he led the students first to the GMH1 Motor factory tour, second to the GMH2 Pump Factory tour. During the tour, students could see from close range the pump manufacturing process from the first step to the last. The idea box, which is reserved for factory employees, made a great success between the students. Employees, if they have any creative ideas that promotes the development of the company, they can write it on a paper and throw it into the box. After the tour, students were invited for a sandwich lunch in the dining room. During the lunch students could speak openly with the host and put questions to him. The factory visit is part of the compulsory internship.